Copper-infused foams and CuTec® copper ions are woven into the yarn for added anti-infammatory and antioxidant properties. CertiPur-US foams are made without ozone depleters, harmful flame retardants, formaldehyde and phthalates and free of mercury, lead and other heavy metals. Key layers of the Cascade Mattress. 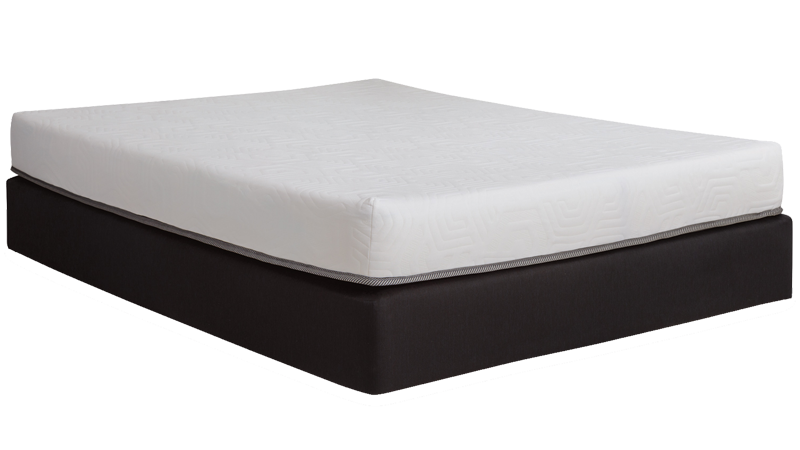 Key features of the Cascade Mattress.